The outage was caused by a generator failure, Shaff said. 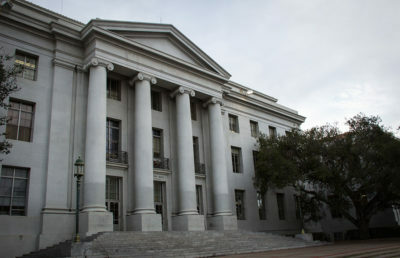 Sproul Hall is now being powered by an emergency back-up generator, which does not provide power to the entire building. 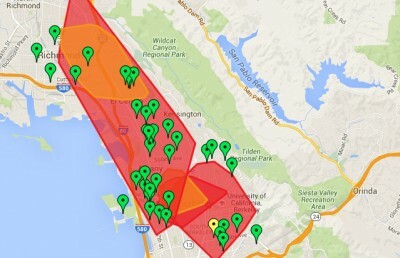 On Tuesday, the campus experienced a power outage that affected Barrows Hall, Sproul Hall and Wheeler Hall, as well as voice and data services in other buildings. As of about 4 p.m. Tuesday, power had been reinstated in Wheeler Hall and Barrows Hall, but Sproul Hall was still running on back up emergency power. Shaff said she didn’t know exactly when the generator would be repaired, but added that crews are currently working to resolve the issue.